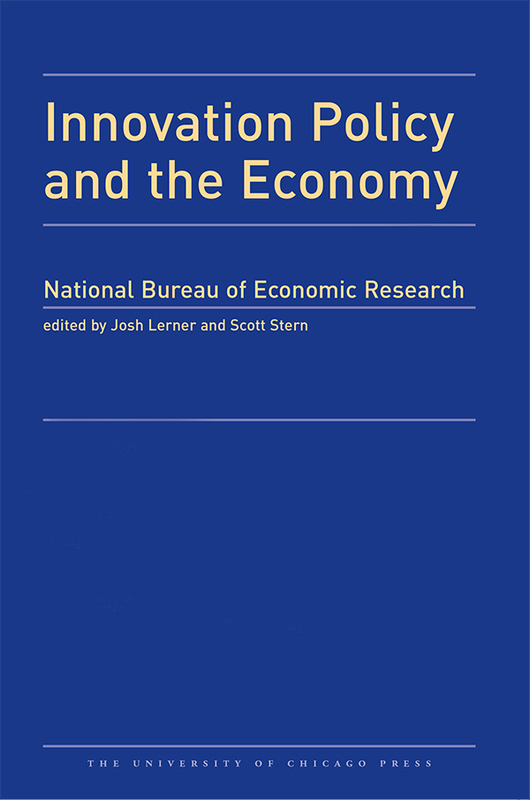 The fifteenth volume of Innovation Policy and the Economy is the first to focus on a single theme: high-skilled immigration to the United States. The first paper is the product of a long-term research effort on the impact of immigration to the United States of Russian mathematicians beginning around 1990 as the Soviet Union collapsed. The second paper describes how obtaining a degree from a US undergraduate university can open an important pathway for immigrants to participate in the US labor market in IT occupations. The third paper considers the changing nature of postdoctoral positions in science departments, which are disproportionately held by immigrant researchers. The fourth paper considers the role of US firms in high-skilled immigration. The last paper describes how strong growth in global scientific and technological knowledge production has reduced the share of world scientific activity in the United States, increased the immigrant proportion of scientists and engineers at US universities and firms, and fostered cross-border collaborations for US scientists.